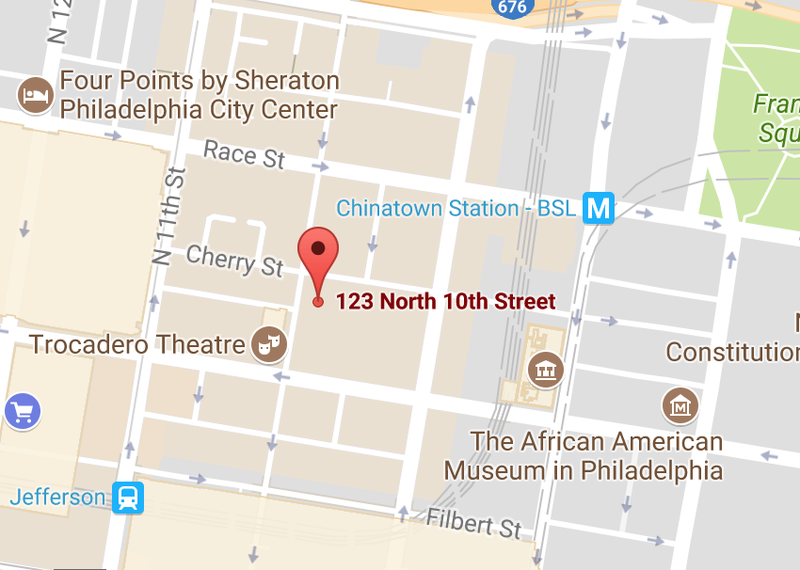 Since 2014, ShangHai 1 has been serving up fresh and delicious Shanghainese and Taiwanese cuisines in the Philadelphia area. An all around solid place right down 10th street in Chinatown makes it a convenient spot if you’re ever around the area. The food at ShangHai 1 come in generous size portions with affordable prices. The taste is authentic and you’ll bound to find something to match your tastebuds. Soup dumplings, spicy beef noodle soup, beef scallion pancakes, just to name a few are some good ones that are part of the many other foods on their diverse menu!